The Revd Andrew Maguire is Superintendent Minister and has responsibility for Clenchwarton, North Lynn, St Faith's, St German's and Terrington St Clement. The Revd Catherine Dixon has responsibility for Highgate, London Road, Pott Row and South Wootton. 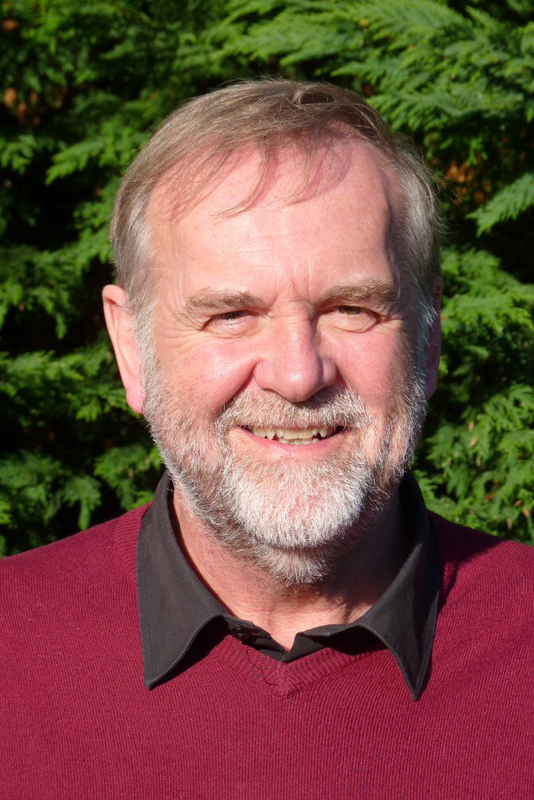 The Revd Steve Oliver has responsibility for Burnham Market, Dersingham, Heacham, Hunstanton, Snettisham and Stanhoe. 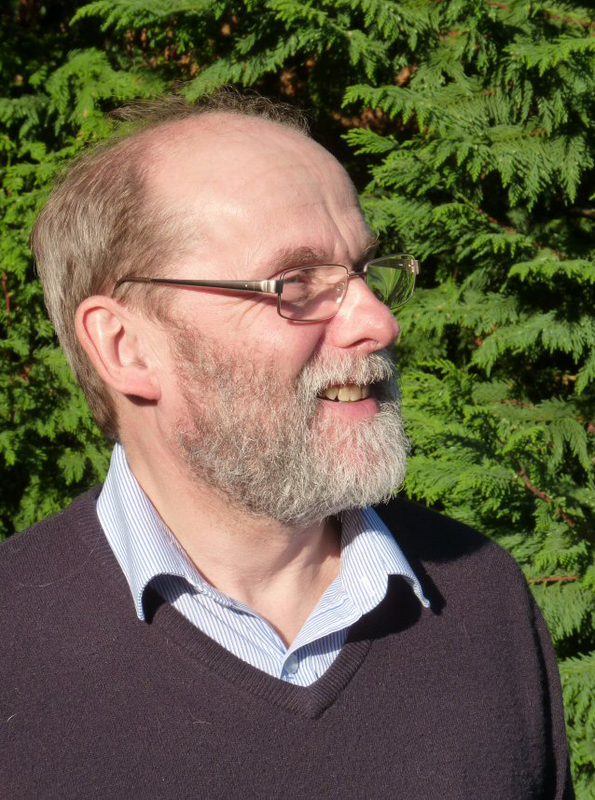 The Revd Maurice Stafford has responsibility for Downham Market, Feltwell, Hilgay, Marham, Southery, Stowbridge and Wimbotsham. Deacon Irene Tafirenyika has particular responsibility for work with children and families in the Hilgay and Downham Market area.